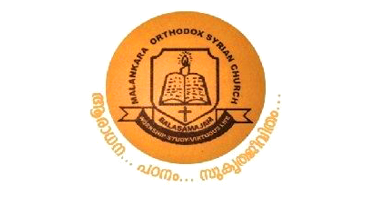 Bala Balika Samajam (BBS) is the student portion of the Malankara Orthodox Syrian Church. BBS aims at the integrated personal development of the youth in the Church. The main objectives are worship, study and community living. The Balika Bala Samajam meeting occurs on the last Sunday of the month after the Sunday School Classes. During the meeting, students display various talents such as Bible verse recitation, story-telling, elocution, singing a song, and related group activities.